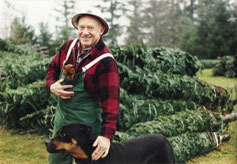 We grow Noble, Fraser, Nordmann, Douglas and Grand fir Christmas trees. We have sizes from table top to 16', sometimes larger. We supply Wreathes, Garland and Greenery. See photos of varieties, farms, family and some fun stuff. 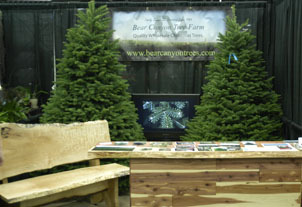 Information on tree care, tree lot supplies, news articles and farm history.